The PlayStation 2 was an era where it had some classic games and series. Crash Banicoot, Resident Evil, Metal Gear Solid. I’ve played a lot of these classic games and it’s brilliant to be able to play most of them again as they all seem to either get remakes or HD re-releases on the PlayStation 4 now. Onimusha sadly wasn’t one of those series that made its way onto my console. 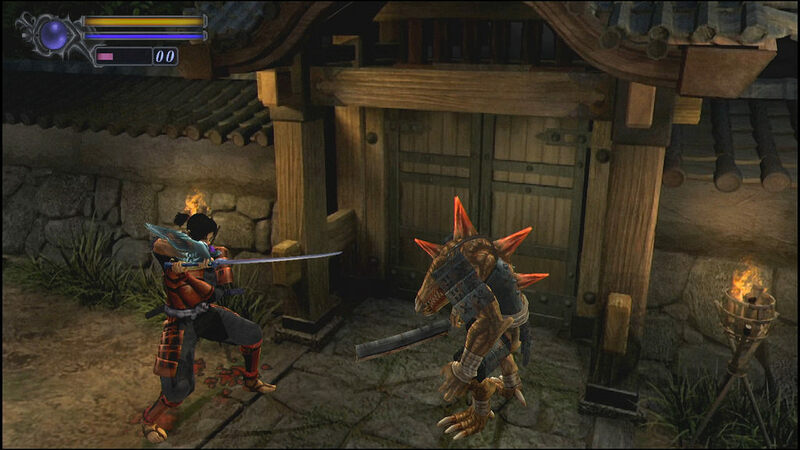 However, the original entry has been given a HD release with Onimusha: Warlords. 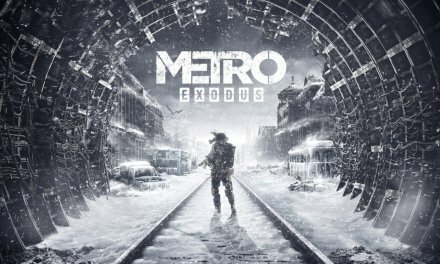 After a few hours with the game, it is short and sweet but pretty damn good. Onimusha: Warlords lets you take on the role of Samanosuke, a samurai who is tasked with fighting a thought-dead Nobunaga and his army of demons who have abducted Princess Yuki. 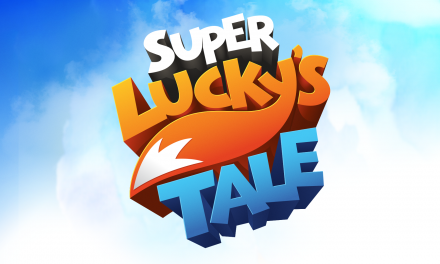 It’s a decent little story to be fair to game, albeit a little short I have to say. Visually, if you have played a HD re-release of a classic game, you know what you’re going to expect. I had a look at the original PlayStation 2 game which was released 18 years ago now alongside this, and you can see the obvious improvements. It would of been lovely to have a full remake and looking at how they’ve done just that with Resident Evil 2, there is still hope that one day, they may look to do exactly that. However, everything does look sharper, which is no bad thing at all when you’re playing a HD re-release. What I really liked about the visual side of things was the camera angle that Onimusha: Warlords has. If you’re a fan of the original Resident Evil or Devil May Cry games, you’ll feel at ease with the camera as it basically is the same system. The mini-map is also a lot like the old Resident Evil games. 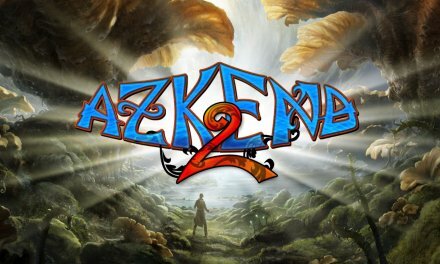 It does seem to feel that Capcom followed a certain trend with their games in the early 2000’s ans let’s face it, with the success these series have had globally, who is one to argue with them. The one area where the game does feel a little dated would have to be the voice cast. It really feels like that they needed some more work in my opinion, as playing the game through the 2nd time around, I rarely watched the cut scenes or anything like that. However, with this re-release, you can opt to have the original Japanese voices. Whilst Onimisha: Warlords is a relatively short game at around 5-6 hours, you can still have loads of fun with it. Although the action-adventure game is almost 20 years old, the gameplay still is still solid to this day. 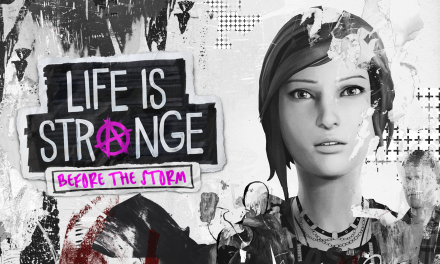 What I will say is that it’s relatively simple gameplay at that, but if you’re just getting into gaming, this would be one of the games that I recommend you playing first. There isn’t a tutorial to help you get to grips with the combat but you really don’t need one in this. Square and Triangle are the main buttons you’ll be using in this, especially when you’re facing the demos. Square is your basic attack, whilst triangle will let you use the power of the swords that you are using; thunder, fire etc. You’re bar will replenish if you use your element attacks over time, but when you defeat the demons, you can absorb orbs that they give out after each battle to replenish. The game does have very little RPG elements where you can upgrade your items and weapons with the orbs that you have collected. 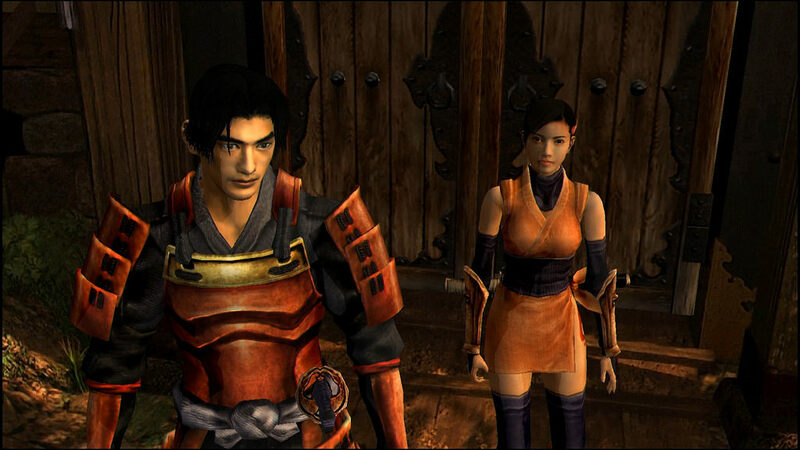 Overall, Onimusha: Warlords is a very simple and short game, but one that is very enjoyable also. I am starting to see now why the Onimusha series was so fondly thought of on the PlayStation 2 and can only hope that Capcom have ideas of bringing the other games in the series to the modern day consoles. More Onimusha games on the PS4 please, Capcom! If you haven't played a Onimusa game yet but love the original Resident Evil and/or Devil May Cry games, you'll more than likely really enjoy this. It's simplicity is what makes it such a charm and whilst very short by modern day standards, this is still a gem you should play.